How is the Society governed? 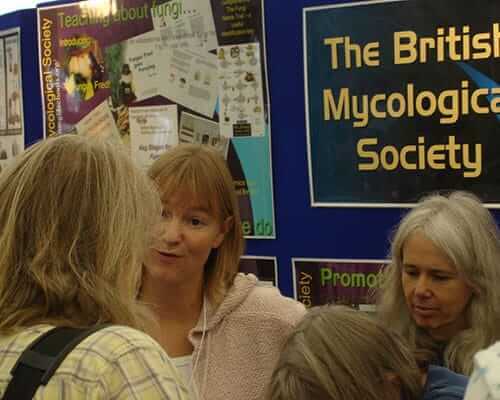 The Society is governed by Council supported by four main Committees: the Fungal Biology Research Committee, Fungal Education and Outreach Committe, Field Mycology and Conservation Committee and the Publications Committee. The Society is committed to supporting diversity and equality in all aspects of its work and interaction with members and non-members alike. This is expanded on this page. The Society produces a quarterly electronic newsletter which is sent to all members and also publishes journals, symposia volumes, small booklets and extensive material for educational use in schools, higher education establishments and for use at public events. The Society organises an annual programme of scientific meetings, workshops and forays. Non-members may attend all activities of the Society but there is a discount for members attending meetings. The Society supports many activities relating to fungi through grants and awards described more fully elsewhere.